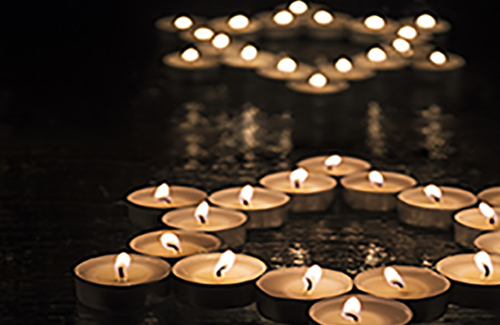 In the wake of the Pittsburgh massacre, Hadassah Magazine joins a group of leading American Jewish publications in condemning anti-Semitism and the climate of hate that is pervading our nation. 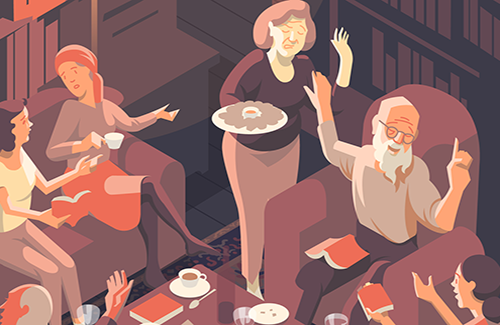 In this era of increased longevity, Jewish baby boomers are reimagining their future with initiatives that address emotional, spiritual and physical needs. 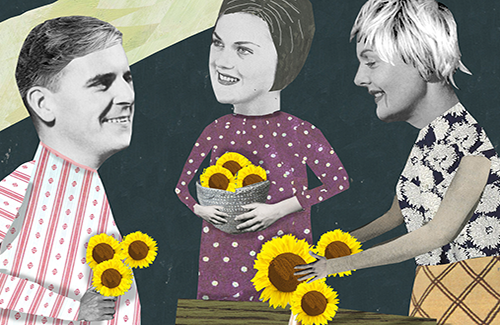 Jewish baby boomers are reimagining their future with initiatives that address emotional, spiritual and physical needs. 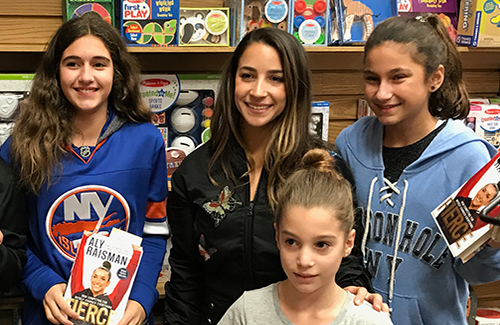 “I think we have to have stricter policies so that this is no longer tolerated; people have to stop looking the other way,” Raisman shares in this interview, one of several media appearances she is making to promote her new memoir, Fierce, which details her experience of sexual abuse. “I think we have to have stricter policies so that this is no longer tolerated; people have to stop looking the other way,” Raisman shares in this interview. Book clubs have transformed the solitary act of reading into interactive exchanges electric with the generous sharing of ideas and insights. Book clubs have transformed the solitary act of reading into interactive exchanges electric with the sharing of ideas and insights. Muslim and Jewish women came together for an annual gathering in New Jersey that creates a safe space for dialogue and mutual understanding. Muslim and Jewish women came together for an annual gathering that creates a safe space for dialogue and mutual understanding. 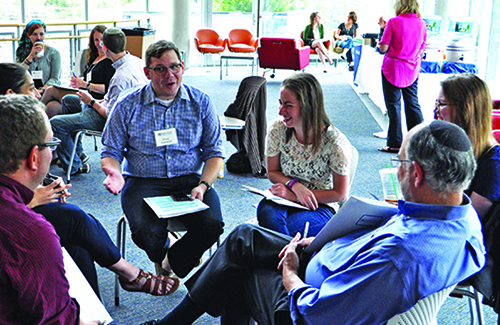 In less than a decade, more than 75 percent of leaders of American Jewish institutions are expected to move on. Who will take their place?